“The apprentices we have employed have made a really valuable contribution to the work of the Association. ” I wanted to work in the care sector and train to support people with learning disabilities, but wasn’t sure how I could do it. I originally attended college, but with advice from Care Careers Suffolk I was then able to progress on to an apprenticeship. “I wanted to learn this way because it is a more practical way of gaining a qualification, instead of just reading and writing about it. I have learned a range of skills and knowledge by training on the job which has helped my confidence. 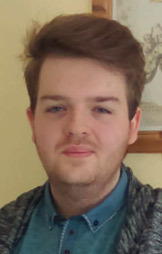 “I was studying IT at college but didn’t find it very rewarding, and decided I really wanted to do a more practical role helping people rather than sitting in a classroom. Through volunteering at a learning disability service near to where I live, I knew that was what I wanted to do. “During a careers fair at college I met the Project Coordinator from Care Careers Suffolk who gave me lots of advice and information on how to find an apprenticeship..
” I was able to access some pre apprenticeship training and then through their advice was able to find a suitable placement that was right for me. I did my work placement at Leading Lives and really enjoyed it, and was really pleased to be offered an apprenticeship. 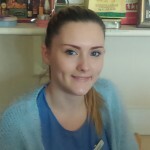 “Care Careers Suffolk has supported me in my development of the Employer Social Care Commitment in the promotion of care careers to new staff. I look for people who have a big heart and really want to make a difference, and Care Careers Suffolk really do establish a good rapport with Employers which enables them to recognise the sort of people that have the right values, attitudes and beliefs that most suit our organisation. “When I was at school, I did my work placement in a care home and knew straight away that’s what I wanted to do. Being able to help people and make a difference was very rewarding, and I really enjoyed working with older people. “I wanted to learn alongside working. I felt that this would be more supportive and I would learn more about the sector I was working in. “I have been hugely impressed by the whole process, from the calibre of apprentices to the amount of support that we have received from Care Careers Suffolk. “Care Careers Suffolk information and support is extremely user-friendly. 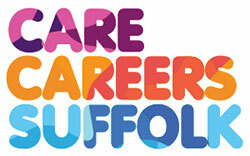 We have added the link to the Academy website to the Care Careers Suffolk website careers page. 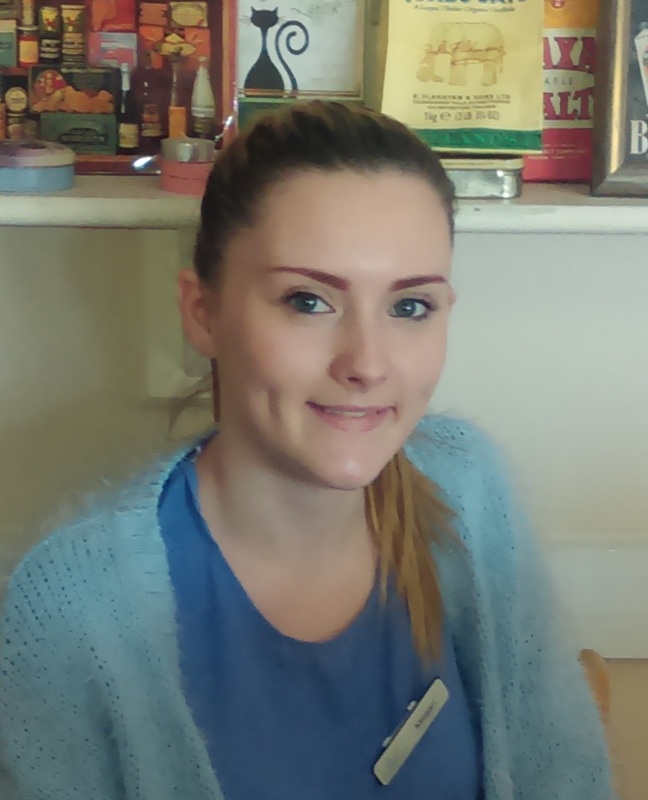 “Care Careers Suffolk identified that my daughter would be very good at working in day services with Age UK as an apprentice. It was an opportunity I would not have been able to find for her on my own. She really enjoys the work, and I am absolutely sure this was the perfect place for her to be. 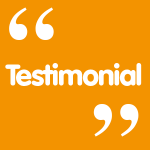 “I would highly recommend the service as it’s been a massive help in my career. The support from the service is amazing. “Care Careers Suffolk was brilliant. I said what I wanted to do, and how far I could travel in order for them to help me find my perfect apprenticeship. It was quick and easy and I got all the support I needed with the process. They always kept in contact and never left me in the dark worrying about what was happening. 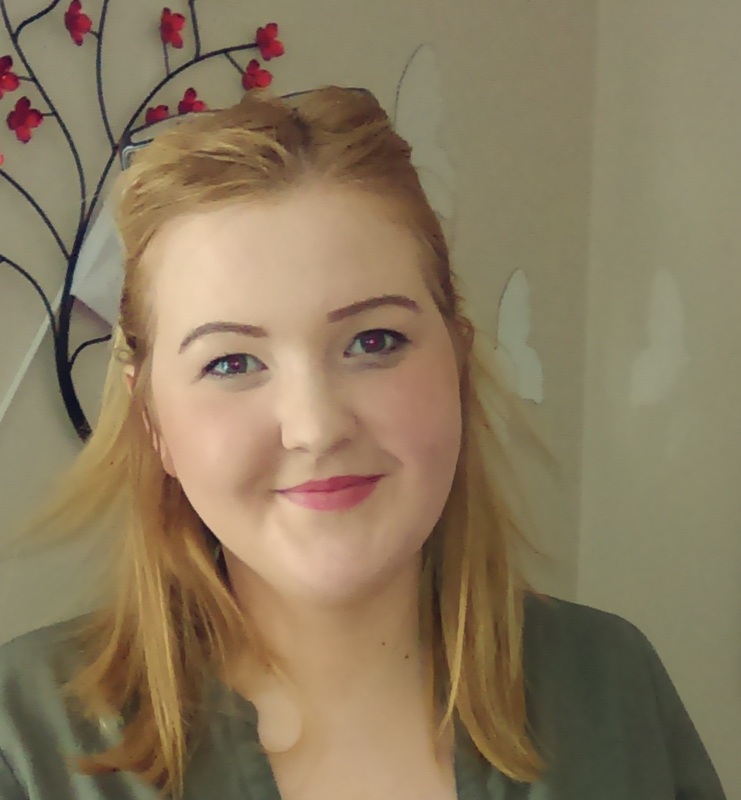 “I started my Health and Social Care Apprenticeship in 2015 on a Rotational programme. This programme was the first of its kind in Suffolk and meant I spent my training in different services, which in my case was working in the community, hospital and learning disabilities. I enjoyed all parts of the rotation and with each one my confidence grew. I also gained a real insight in to the different areas within health and social care, and although I initially I thought I wanted to worth within a health setting and possibly nursing, as soon as I started my final placement in learning disabilities I knew that was where I wanted to work. When I finished my apprenticeship I was offered a full time role at Leading Lives where I had undertaken my training in Learning Disabilities as part of my final rotation.